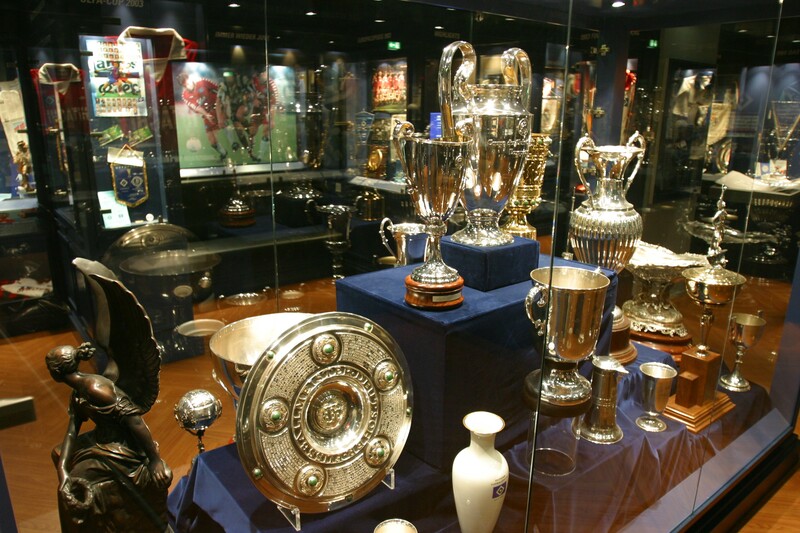 Nowadays HSV are playing-style is very attractive to watch. 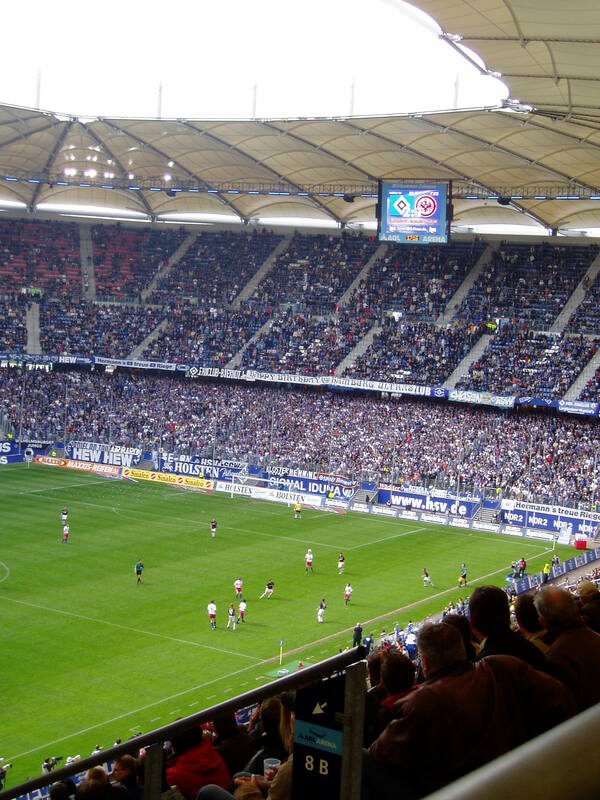 Led by their captain Rafael van der Vaart, the Hamburg side is scoring lots of goals, making their fans rushing to the stadium. 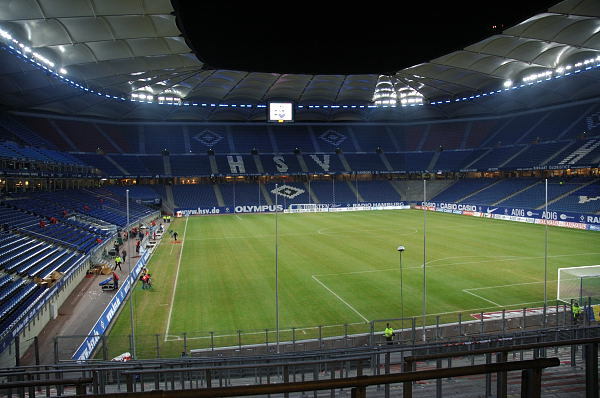 HSV home ground is Imtech Arena, commonly referred as the Volksparkstadion. It is one of the biggest in Europe, with the capacity of 57,000 seats. That is why it was one of the venues of the 2006 World Cup. 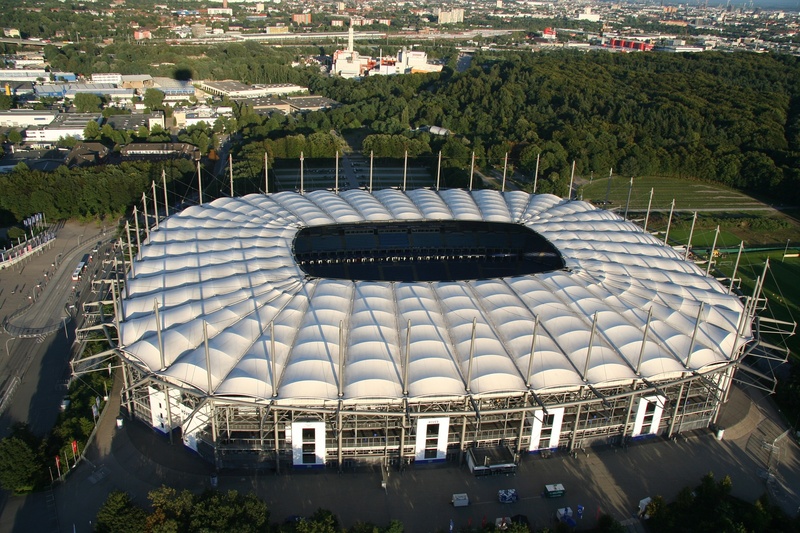 The stadium address is Sylvester Allee 7. The Imtech-Arena is located in the outskirts of Hamburg, so the best way to get there is by train. Eidelstedt train station is just a block away. The entrances to the station when a game is played vary, depending on the opponent and the importance of the match. It is not easy to get a ticket at the stadium as the most of the seats are reserved. If you’re planning to watch a game, it’s better to buy a ticket online.